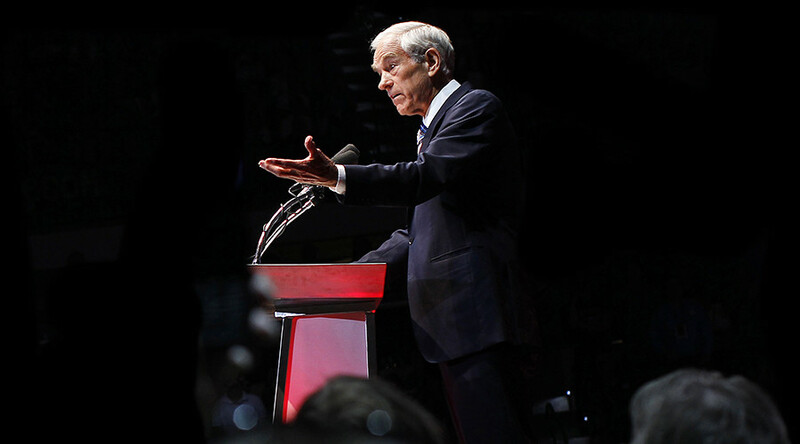 Libertarian icon Ron Paul has accused Donald Trump of betraying his promises to the American electorate by seeking a new conflict with either Iran or North Korea, warning the US president that any such war will put an end to his term. “President Trump seems to be impatiently racing toward at least one disastrous war. Maybe two. The big question is who will be first? North Korea or Iran?” wrote the 81-year-old former congressman in his weekly column published on the site of his Ron Paul Institute for Peace and Prosperity. 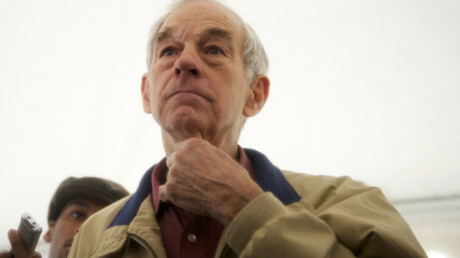 “With continuing pressure from both Democrats and Republicans over the unproven ‘Russiagate’ allegations, it increasingly looks like he will seek relief by starting a ‘nice little war.’ If he does so, however, his presidency will likely be over and he may end up blundering into a much bigger war in the process,” states Paul, who contested the Republican presidential nomination in 2008 and 2012. The new White House administration has attempted to exert unprecedented pressure on Pyongyang amid a series of missiles test carried out on the orders of Kim Jong-un over the past year. Paul further criticizes the scaling up of US naval forces in the Persian Gulf in recent months, which led to clashes between Iranian and American vessels. “Imagine if the US Navy had encountered Iranian warships in the Gulf of Mexico firing machine guns at them when they approached the Iranians,” writes Paul, who has consistently advocated a policy of non-interventionism. He also notes that Iran is complying with the terms of the Obama-era nuclear agreement, apparently to Trump's dismay. And although Paul did not endorse any of the 2016 candidates, his son Rand Paul, who ran for the nomination, did, with Trump emerging as the most popular major-party politician among libertarian voters, with many of his policies superficially echoing Paul’s own stance. “Although Trump’s bombastic rhetoric on Iran and North Korea has been pretty consistent, the American people voted Trump because he was seen as the less likely of the two candidates to get the US into a major war,” writes Paul.